Ed Sheeran is that dude. Two albums into his career (+ and x), and the British singer/songwriter/deity can fill up football stadiums of 80,000+ people. That includes the iconic Wembley stadium in July 2015 where he performed sold out shows three nights in a row. Not bad for a ginger kid from a town of less than 5000. What makes Sheeran’s ascendance to pop royalty all the more impressive is he writes all of his own material, and then some. Justin Bieber’s confessional hit single “Love Yourself” from his blockbuster album Purpose was actually written by Sheeran, which goes to show how deep Ed’s talent goes. Last we checked, Sheeran is on a months-long break from social media to work on his next album and see the world with his eyes, rather than a screen. To each their own, and we’ll be watching our screens until Fall 2016 when that 3rd project drops. We’ve got our fire emojis ready. 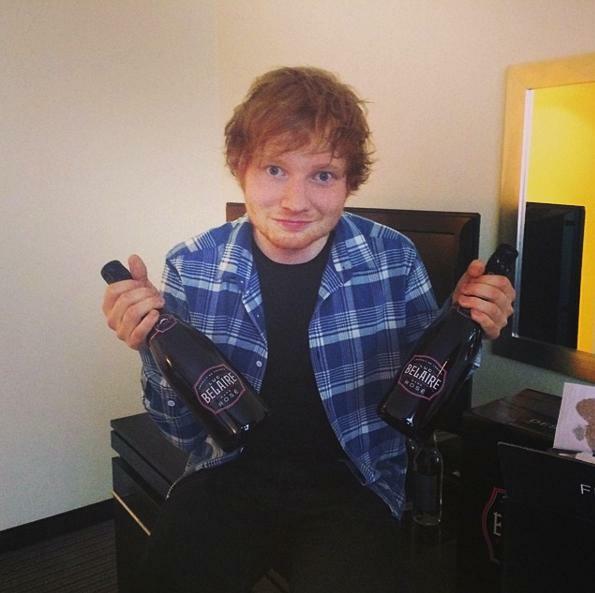 Ed Sheeran Covers Fetty Wap's "Trap Queen"